Would you like a new Catana for the price of a used one? Discover Catana Group’s NEO program, with which the catamaran you choose is totally overhauled and renovated according to your requirements. 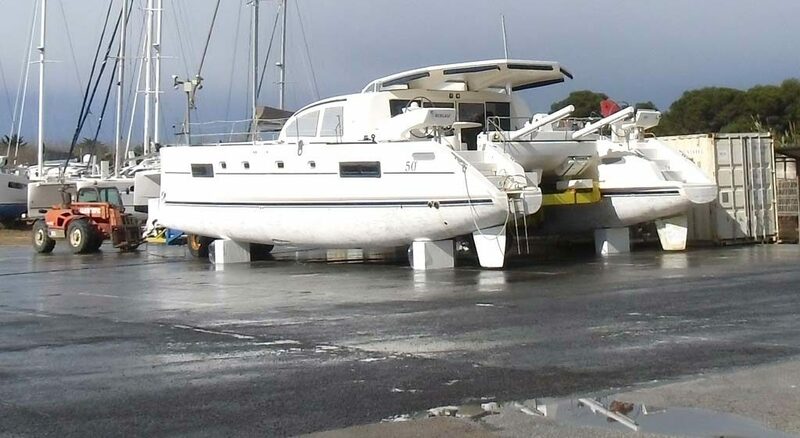 In short, a used catamaran, but custom-overhauled just for you! a used catamaran, but custom-overhauled for you!